How Far is KVD Wind Park? KVD Wind Park is a milestone project, encapsulating a fascinating range of amenities and facilities, despite low cost. Offering a new edge to indulgent living. 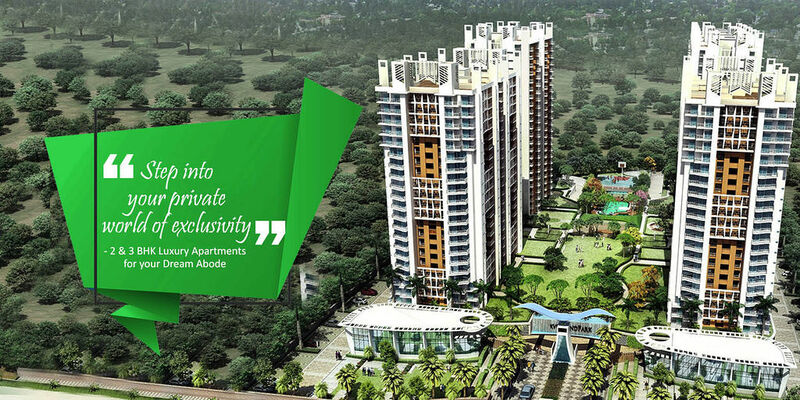 A 21st century visionary real estate company, KV Developers (KVD) has created its own niche in the real estate industry. The company visualizes in crafting exclusive projects that offer best customer proposition and unparalleled lifestyle. With innovative designs, world-renowned architects and consultants, we at KVD, aspire to offer a beautiful future for you and your family. Our major focus is to provide complete satisfaction to our customers by creating contemporary masterpieces that make living an amazing experience.